This course is aimed at all those who are entering or currently working in a construction type industry including new build construction, refurbishment and demolition activities etc. We can also carry out Face Fit Testing if required. 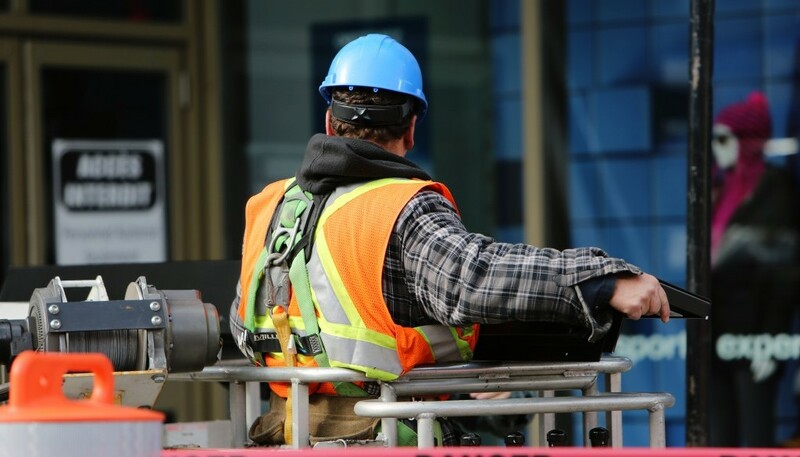 The above training will provide candidates with the required basic knowledge to carry out work related task in a safe and healthy manner not putting themselves or other person at risk. Upon completion of this course successful candidates will receive four separate certificates of training for each of the above topics. Places can also be booked onto individual courses throughout the day. The maximum number of candidates for this course is 16. This course can be carried out at our training venue or at a venue of your choice. Please note that Northern Bear Safety reserve the right to cancel any open course dates at any time, we will notify you of any cancellations as soon as possible.